The Internet of Things, also known as IoT, has been growing exponentially over the last decade. In just a few years, IoT usage has moved from simple experiments to being at the core of multiple high-scale solutions. As a matter of fact, Morgan Stanley estimated that 75 billion devices would be connected to the Internet by 2020. Many of us are benefiting from IoT without even knowing it. Whether in transportation, manufacturing, customer service or else, IoT is everywhere and is changing the world for better. In this article, we will pick a few of these use cases and explain the power and revolution IoT has brought to our society. Despite the advancement in manufacturing and industrial processing, many companies are still forced to use a “break-fix” model. Without advanced sensors and technology included on mission-critical equipment, it can be hard to tell when a machine is about to fail. These failures can be extremely dangerous to workers, if the machine fails catastrophically. This is one of the reasons why industrial companies such as Fujitsu, have not only focused efforts around worker safety and preventive maintenance, but also begun relying on IoT devices. How Is IoT Integrated into Industrial Equipment? First, modern machinery now embeds sensors of different kinds. Second, this machinery is connected to wireless networks. Third, the embedded sensors collect information and send it to monitoring applications in real-time. Note that these sensors can be recording the status of the machinery in different ways, such as: temperature, speed, humidity, etc. Also, it is good to keep in mind that both hardware and software are required to make IoT a reality. A connected device that is not integrated with an application for some specific purpose is useless. With IoT, companies are able to collect real-time information on the condition of their equipment. There is no need to check each piece of equipment individually. These manual operations that are not only time-consuming, but also difficult or sometimes dangerous, are no longer necessary. The crew can detect anomalies in a timely fashion and actions can be taken to immediately remediate the situation. Actually, remediation can even be automatized. Because companies can better monitor their equipment, they can schedule preventative maintenance based on data gathered by IoT sensors. When the application processes the data, it is able to detect warning signs. This way, the factory engineers can plan to fix failing components before the issue becomes worse. The integration of IoT in the manufacturing and industrial ecosystem helps keep workers safe. Not only that, it increases efficiency, because there are fewer interruptions due to machinery failure. Also, because there are less incidents and consequently less outages, every plant productivity increases. This can help drop prices for consumers and increase profit margins for industrial companies – which is a win-win. 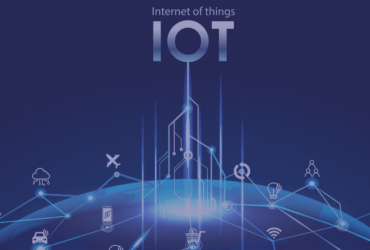 A few examples of companies offering IoT solutions for the manufacturing industry include Advantech, Schneider Electric, and PubNub. This is, perhaps, one of the most famous applications of IoT technology. It is safe to say that, without IoT and strong wireless networks, self-driving cars would be completely impossible. Indeed, just a few decades ago, the concept was looked on as a science fiction case. But today, there are more companies than ever exploring self-driving cars. The potential benefits of successful research from companies like Uber, Waymo, Ford, and dozens of other companies could be enormous. 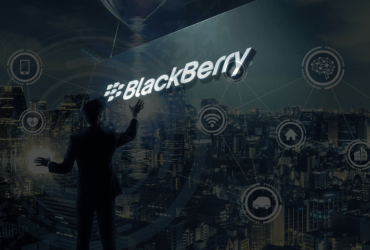 We have seen more joint deals between car manufacturers and long-time technology companies, but there are also technology firms joining forces together such as BlackBerry and Baidu recently. Self-driving cars are said to be safer than human-piloted cars and more efficient. Designers of future cities even see them as a way to eliminate parking lots and structures, creating a more human-friendly environment. It remains to be seen when self-driving cars will become widespread and be available for purchase. They may be available to the public as soon as 2020, and some predict 95% adoption by the late 2040s . But regardless of how soon they are adopted, self-driving cars remain a revolutionary use case for IoT. Asset tracking is one of the most powerful use cases for IoT. It may come as no surprise that there are already dozens of IoT products and software companies dedicated to tracking assets, ranging from cars, shipping containers, to construction equipment, and more. While GPS (Global Positioning System) has been widely used over the years, new location services have made their entrance on the market. Connected devices are able to communicate with each other, which makes sensor-to-sensor communication a good alternative to GPS. Consequently, anything large enough to have an IoT sensor and receiver attached can be tracked instantly, around the world. The “Location of Things” allows for the quick and easy geolocation of fixed and mobile assets. Moreover, because sensors can collect more information than the simple positioning, IoT is offering further data that can be leveraged, such as speed or surrounding temperature. The capabilities become endless. With more data collected, companies can better understand when and how issues occur, and even prevent them. For instance, by knowing the temperature, speed and nature of the road, some companies can decide on rerouting a truck. For delivery companies, improved tracking means better logistics, less delays, and less incidents. Some of the companies leading innovation in this space include ATTI, Telstra, telecom giant AT&T, and numerous others. As time goes on and IoT becomes even more affordable, IoT-based asset tracking and monitoring is sure to become even more common. The population of the world is aging. Due to the expanding world population and advances in medical technology, lifespans are getting longer. It is predicted that between 2015 and 2030, the number of people aged 60+ will increase by 56%, from 900 millions to 1.5 billion. One potentially revolutionary application for IoT may be for at-home medical care. Many people today are choosing to age in place – in their own homes – rather than live in an assisted living facility. And while at-home caregivers are useful for helping elderly individuals who are aging in place, they cannot always be on alert, 24/7. That’s where the Internet of Things comes in. Sensors placed in the home and worn by elderly individuals can monitor their environment. A heart rate monitor could detect excessive exertion, a gyroscope could detect falls and alert authorities, and other devices could monitor the health and well-being of elderly individuals. Companies like HoneyCo, Path, and Tricella are a few innovators, focusing on whole-home IoT for senior safety, fall prevention, medication reminders, and more. As the population continues to age, we’re sure to see more investment in smart homes for at-home medical care. One of the most common questions about the Internet of Things is how all of these smart solutions will be powered, and the answer is edge computing. While IoT devices can collect data, they are not designed to process and analyzed it. 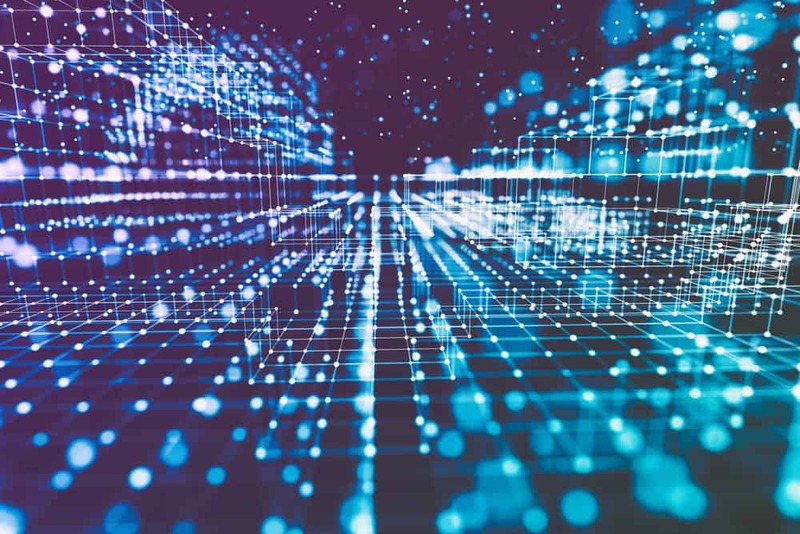 Edge computing is a new approach to computing that uses edge servers – smaller, decentralized, and geographically-close – to replace and support data centers. Edge servers are installed just a few hops away from connected devices, so data can be quickly collected and analyzed. This guarantees low latency for applications and high data processing speeds that enable innovations like self-driving cars. 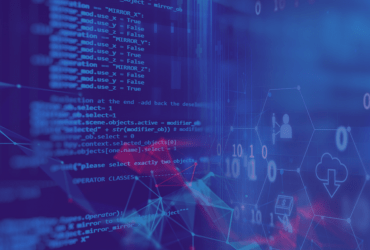 If you’re interested in building an IoT solution with a platform that automate the deployment, management and maintenance of IoT servers, Ormuco is the perfect partner to start with. Our Ormuco Edge solution offers you to manage edge workloads through a unified platform. 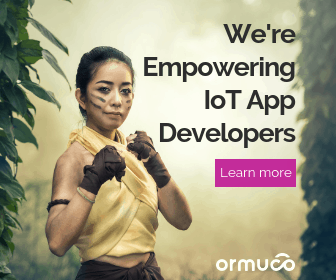 To learn more about Ormuco Edge, and how to use it to power your IoT use cases, please contact Ormuco today or feel free to schedule a demo.